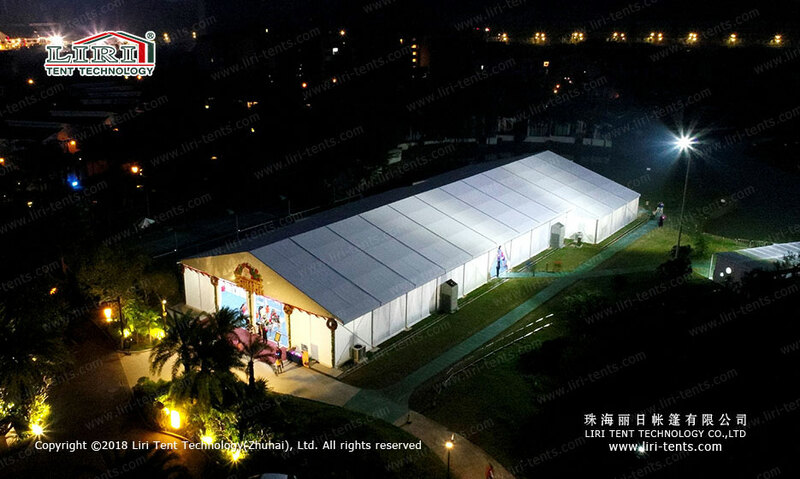 Nowadays Christmas is a global holiday, for celebrating this important holiday, Liri Tent specializes in designing a unique outdoor Christmas party marquee for a variety of party occasions. 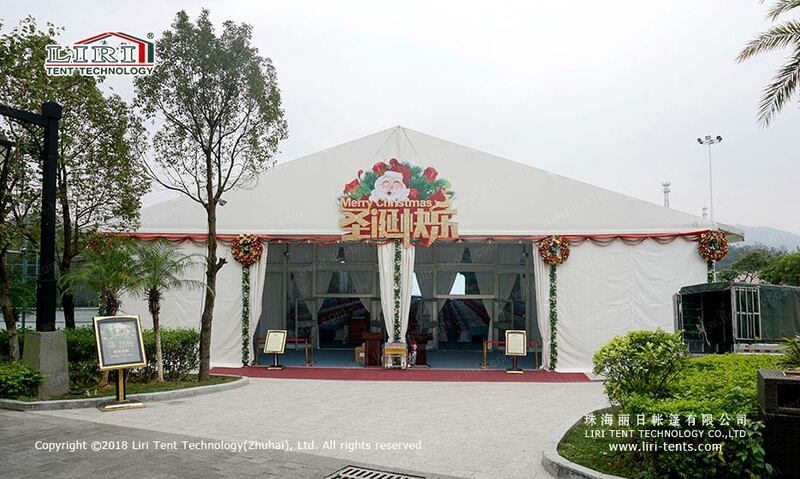 Christmas party marquee is a modern and simple style inner rooms, not only it is convenient to assemble and disassemble, but also the tent size and type has too many choices, it can satisfy all the customers’requirements. 100% usage rate, it is good enough to be an entertainment space for a crazy party, for happy memories for all the guests at the party. At the same time, you can use the Christmas party marquee for business meetings, private party, or banquet hall and so on. And you can assemble it on the wild green grass or beautiful garden with luxury glass walls on the tent sides, all the guests can see thought outside during the dining party. Holding a party in a Christmas party marquee, the design is crucial. Therefore our designer will communicate with you to choose the marquee shape and the party topic, we will provide 3D drawings under your ideas , and we also have a series of optional inner accessories to you to choose, for example, wooden flooring, Air Conditioning, Lighting, Furniture, decorative roof lining and curtain and so on. 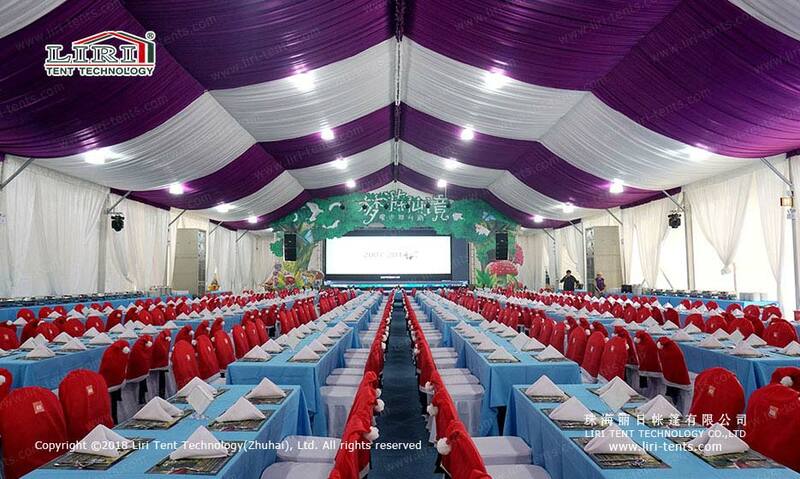 Creating a perfect party design, let all the guests experience a different outdoor party.